I graduated as an electronics engineer from a technical university in Russia and my diploma is fully acknowledged in Germany, where I am based now (VAT ID since 2013). I have gathered over many years hands-on experience in such fields as hard- and firmware for microprocessor-based electronic technologies, medical devices (cardiopulmonary functional diagnostics, isotopes, ultrasound), electromechanical banking equipment, electronic measuring equipment, computers, technical documents, marketing, and more. I have taken an IT course on operating systems (WINDOWS and LINUX), programming (C/C++) and the Internet. I combined my job as an engineer with translating from English and Japanese into Russian and from Russian into English at Kiev Chamber of Commerce and Industry. I qualified there as an Attested Translator (self-editing). I translated for bureaus, special journals and IT-publishing houses in such fields as computers, electronics, medical technologies, etc. 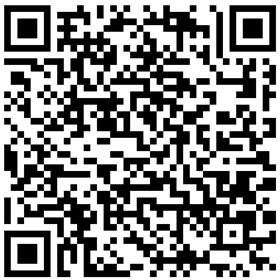 : patents, technical documents, special books and articles, and so on. Now I am sure in my German and translate full-time in Munich. I have always presented my ready translations to companies, agencies, publishers on time; some my translations have been published, printed and sold. I am SDL Post-Editing certified and memoQ certified. 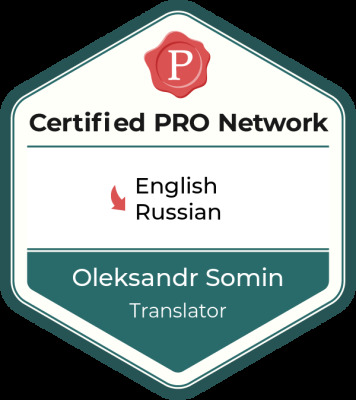 Alexander Somin works as a liaison interpreter in English-Russian and German-Russian language pairs. ©2014-2019, Alexander Somin, text and design. All rights reserved.